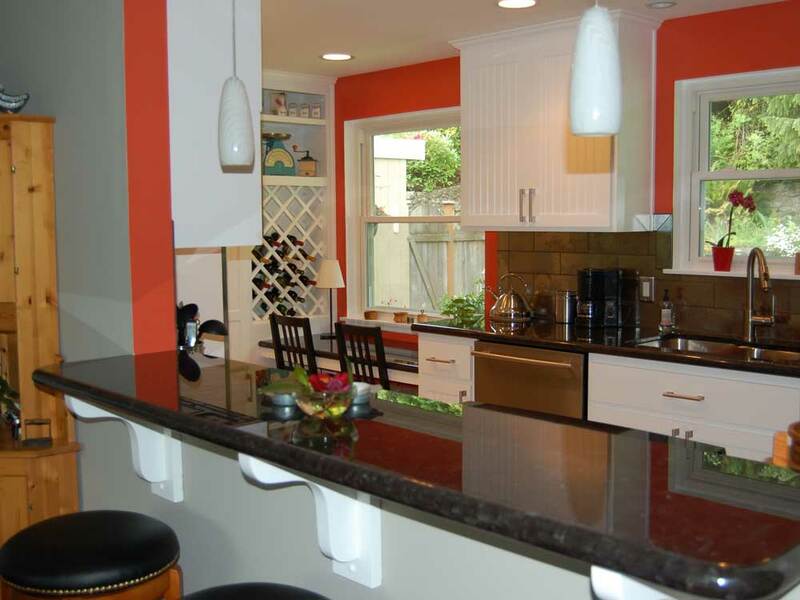 Mastercraft Construction Services Inc. worked with this homeowner to redesign a 1960’s kitchen into a sleek and modern, yet fun, kitchen. 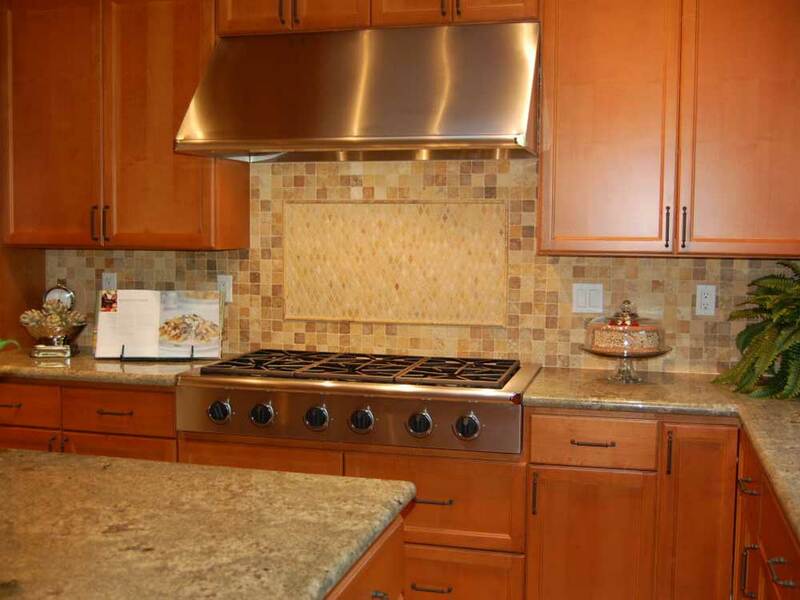 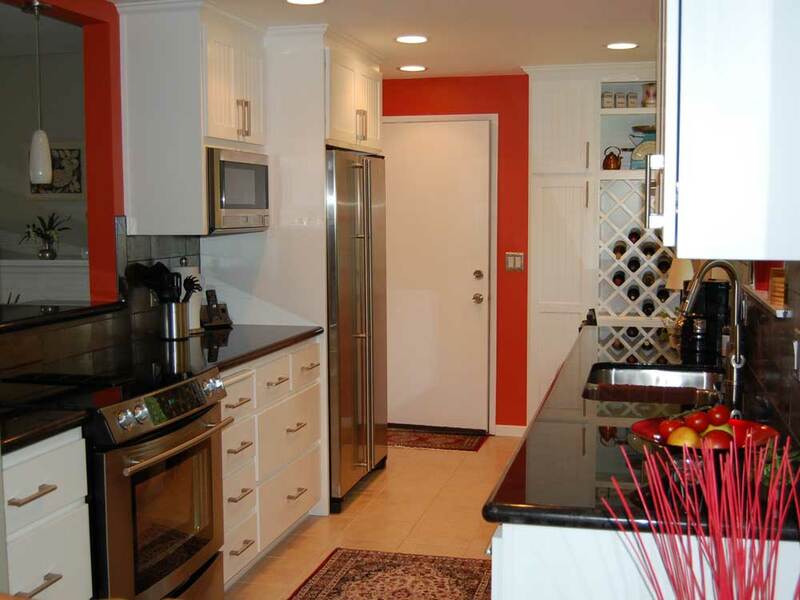 The wall was cut out into the Living Room and the appliances were moved to create a more functional kitchen. 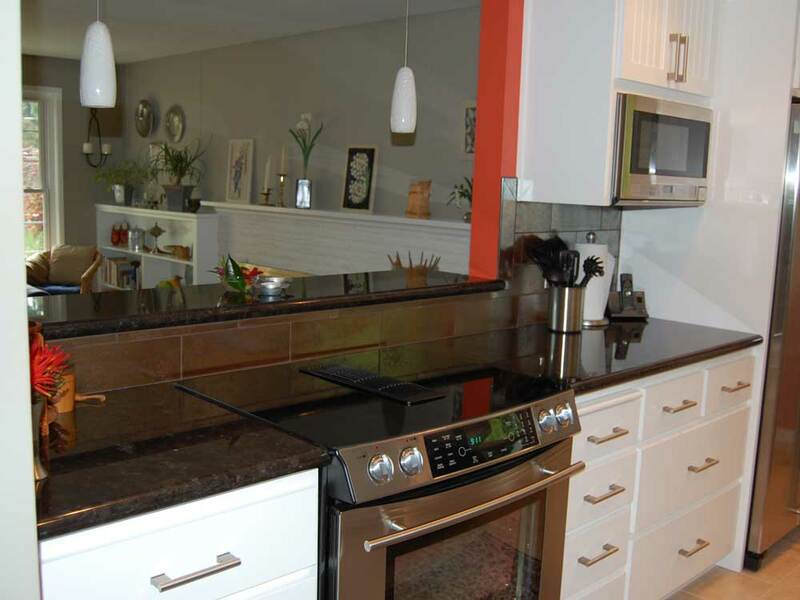 The space and energy efficient stainless steel appliances compliment the rich espresso colored granite and metallic back-splash. 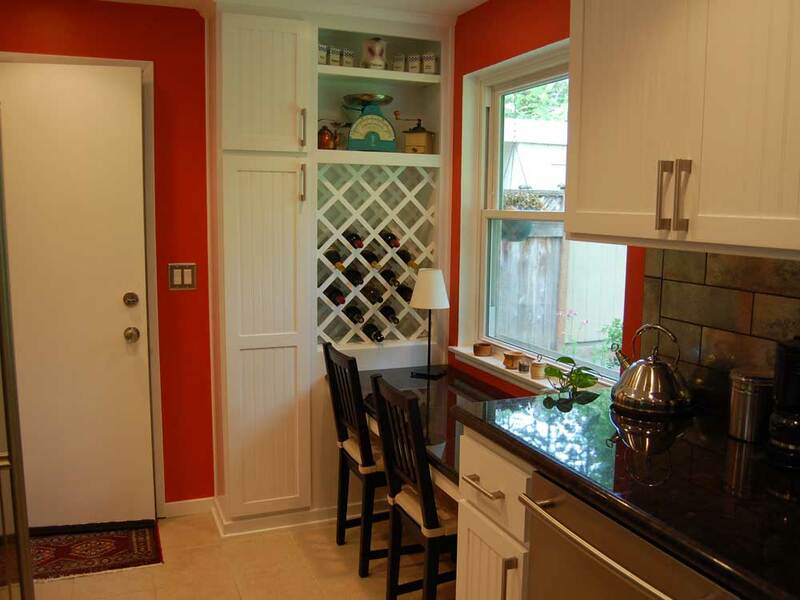 The homeowner designed a perfect breakfast spot in the middle of it all to enjoy the private back-yard. 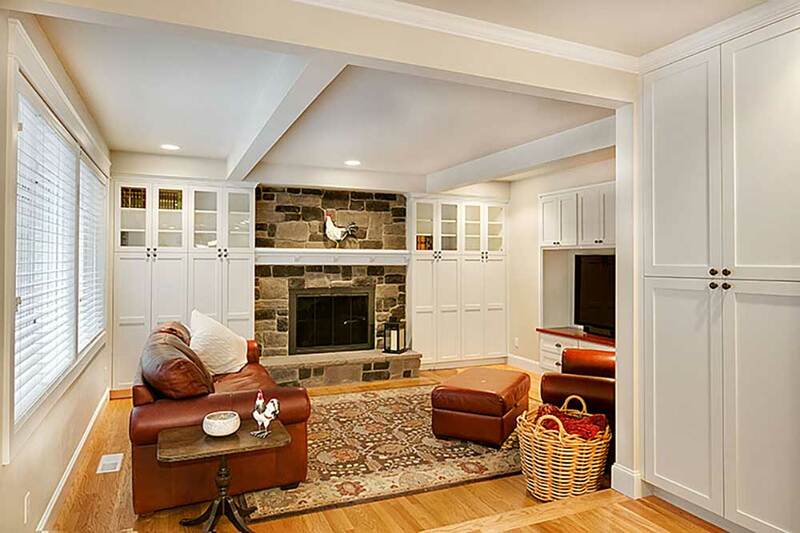 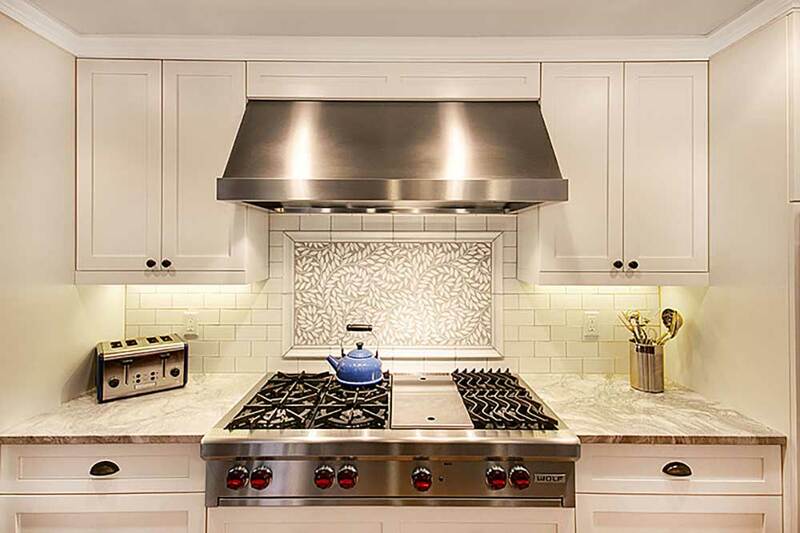 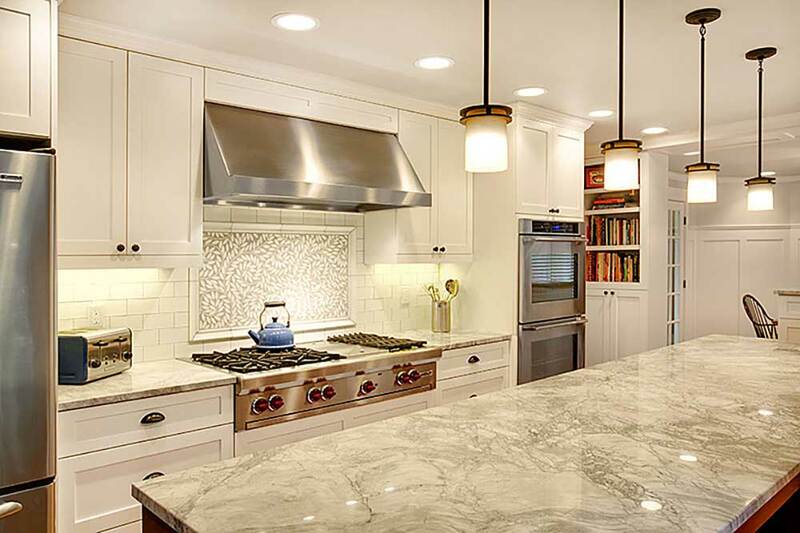 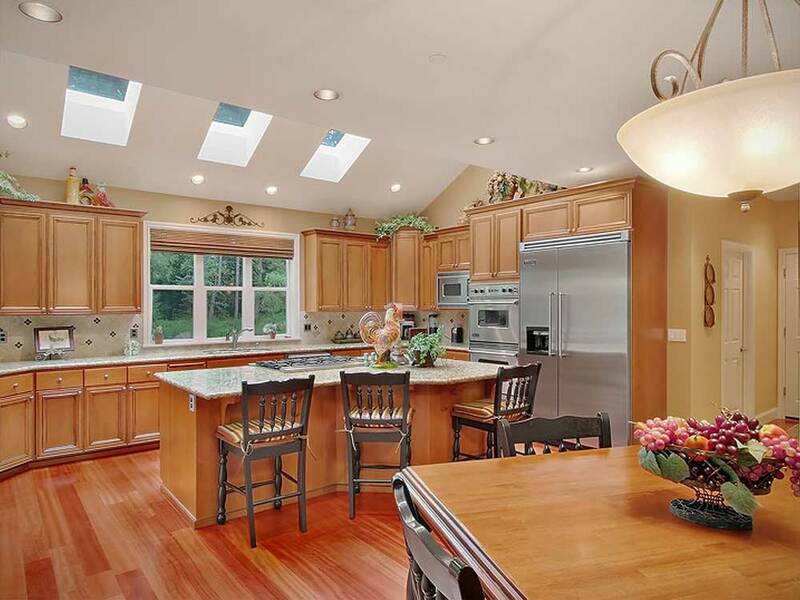 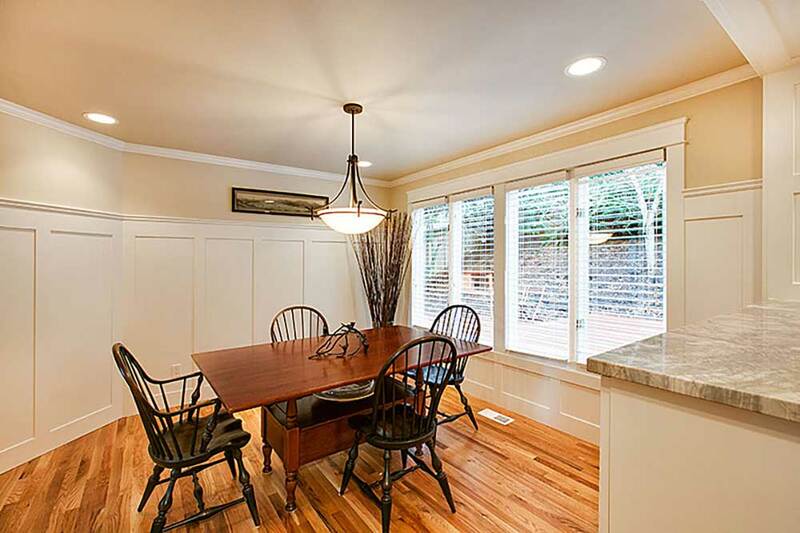 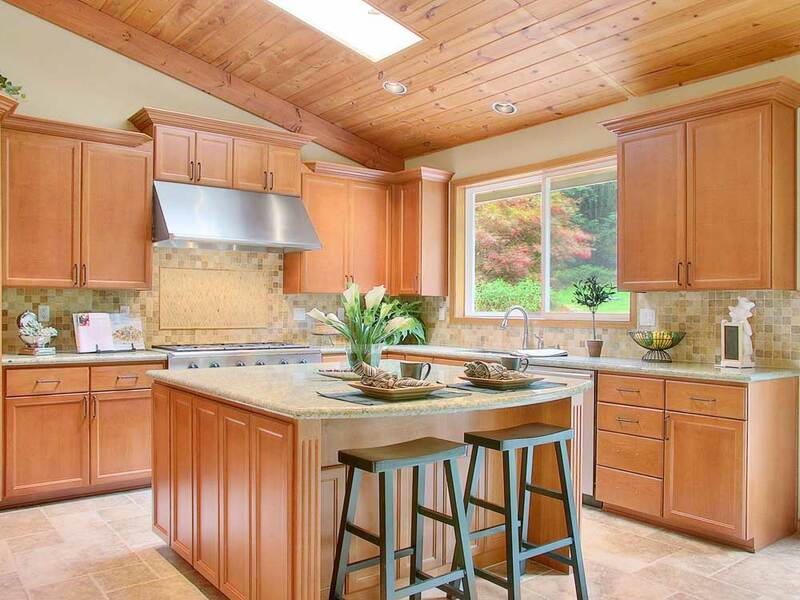 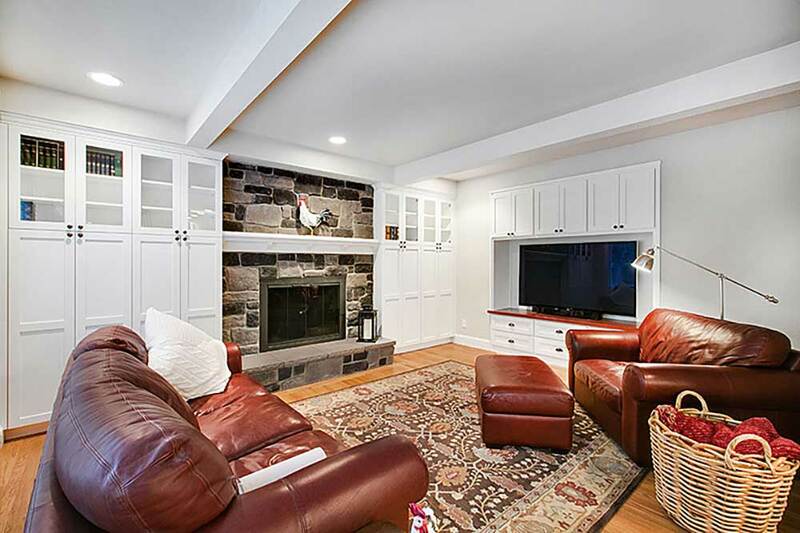 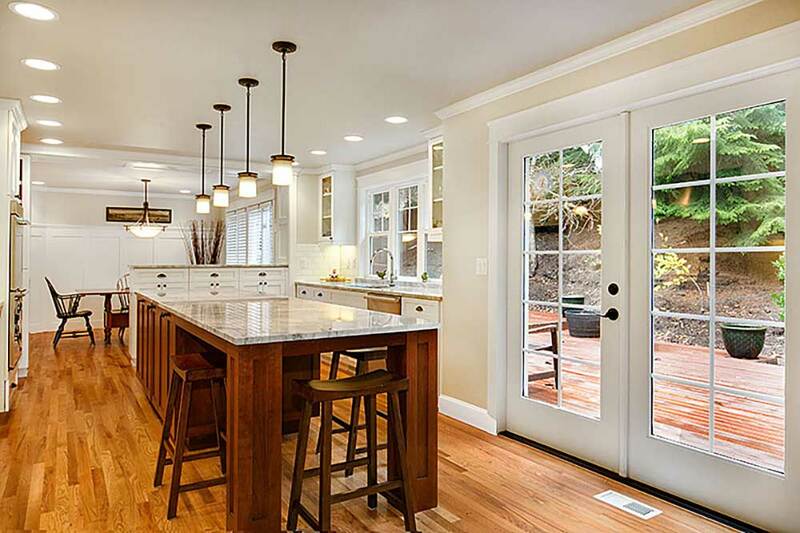 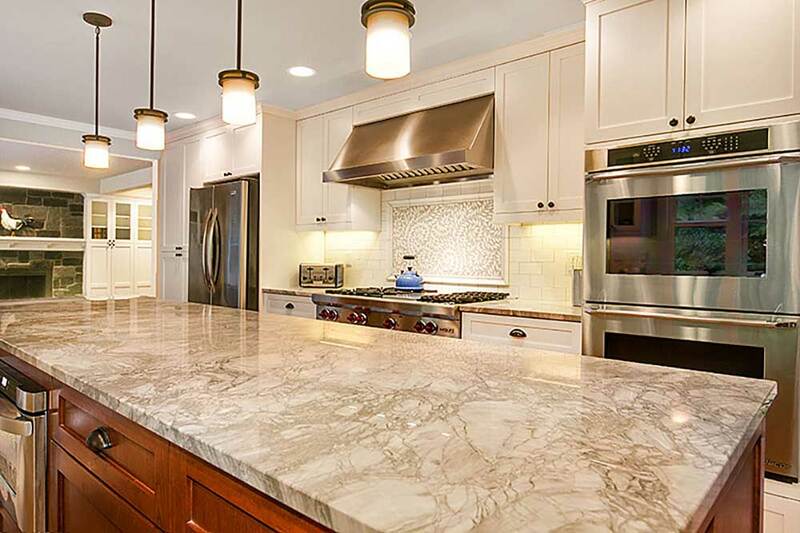 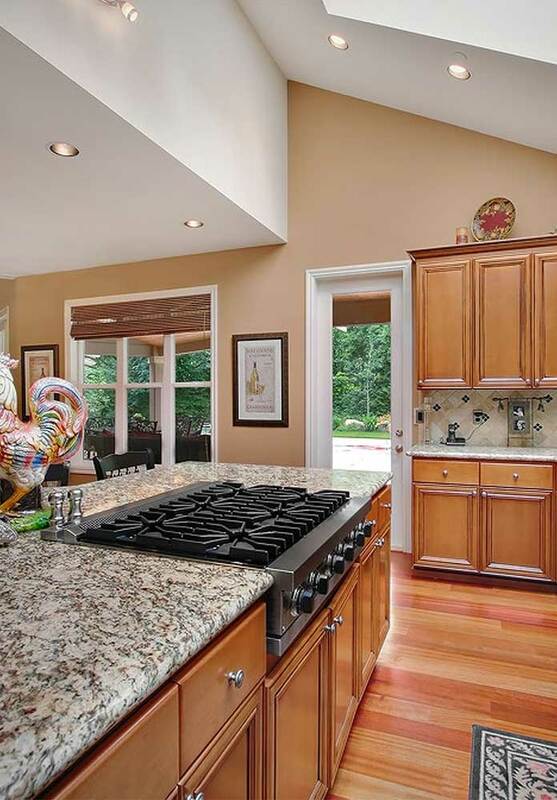 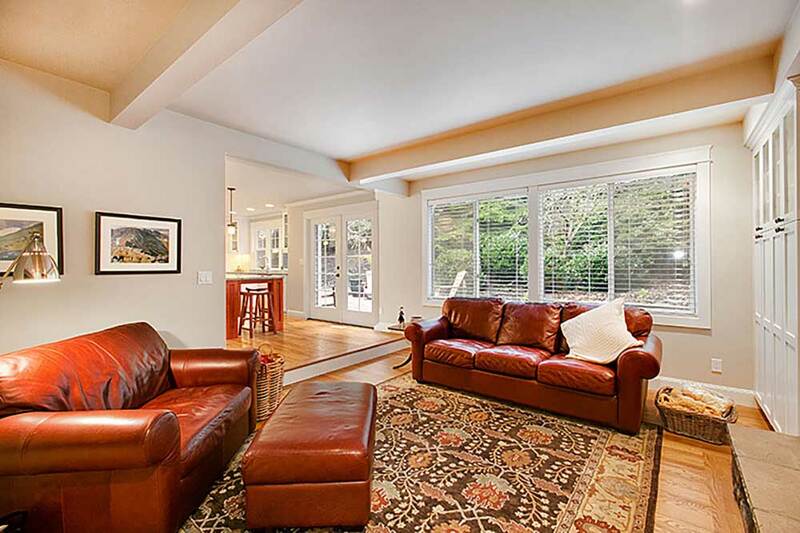 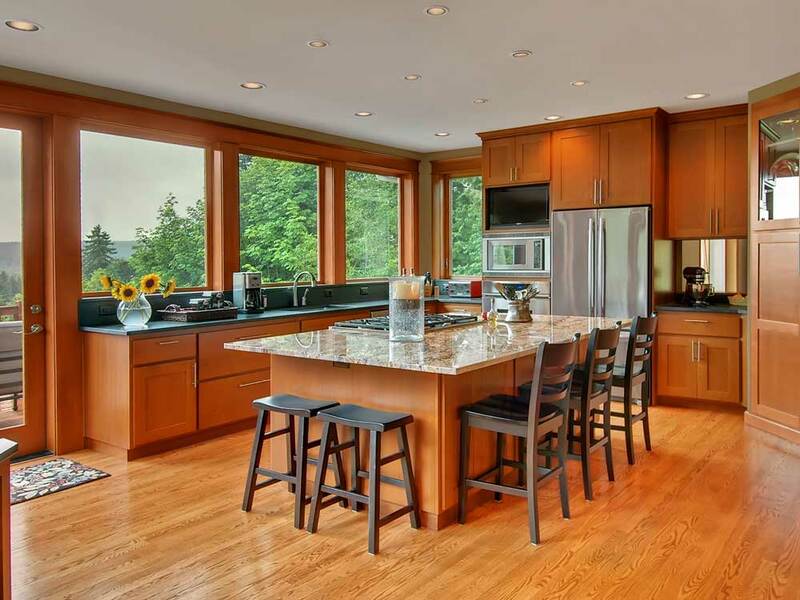 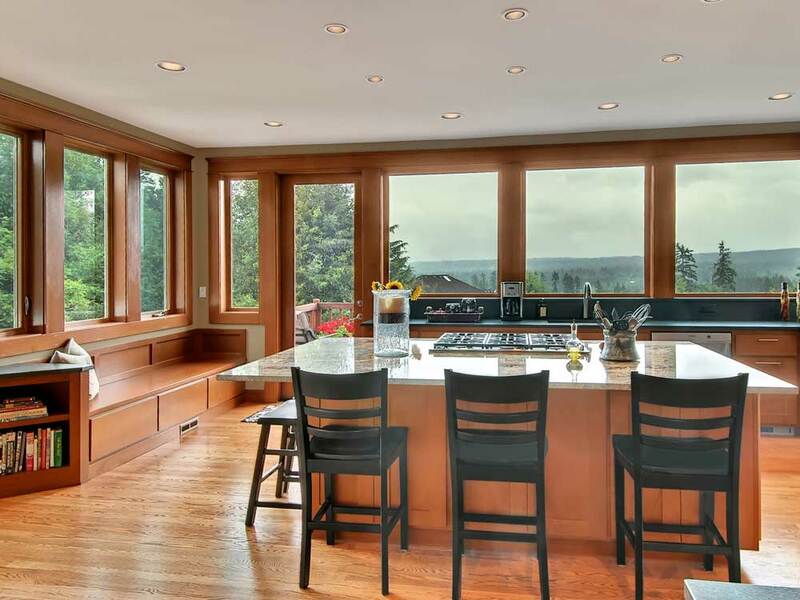 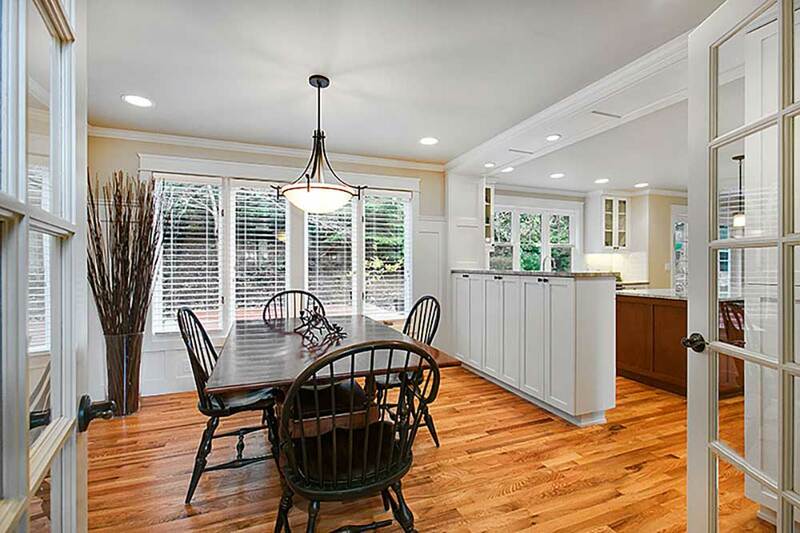 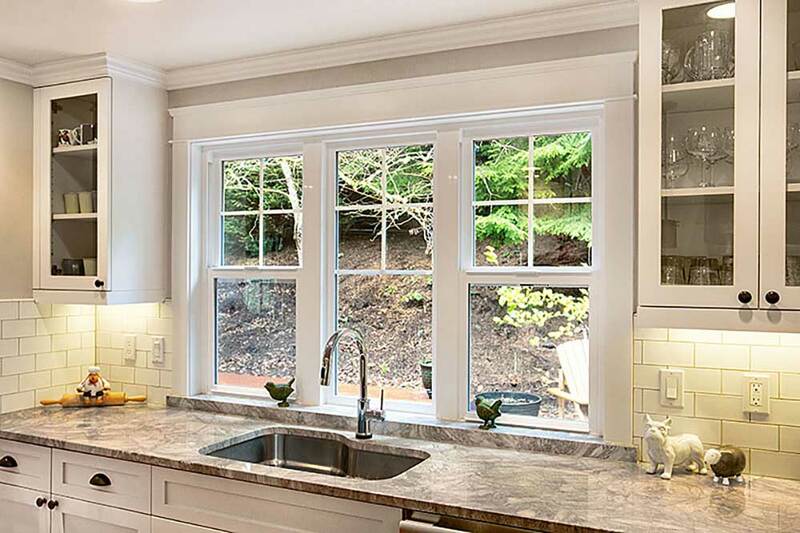 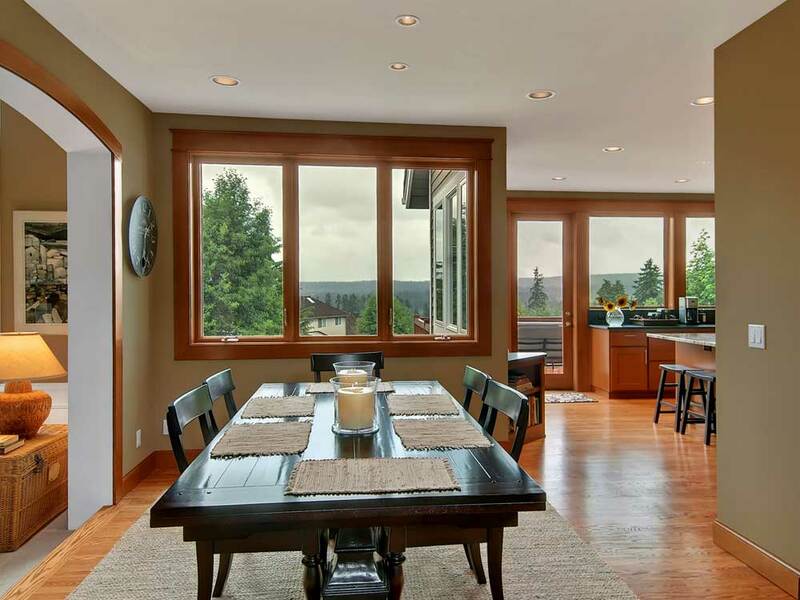 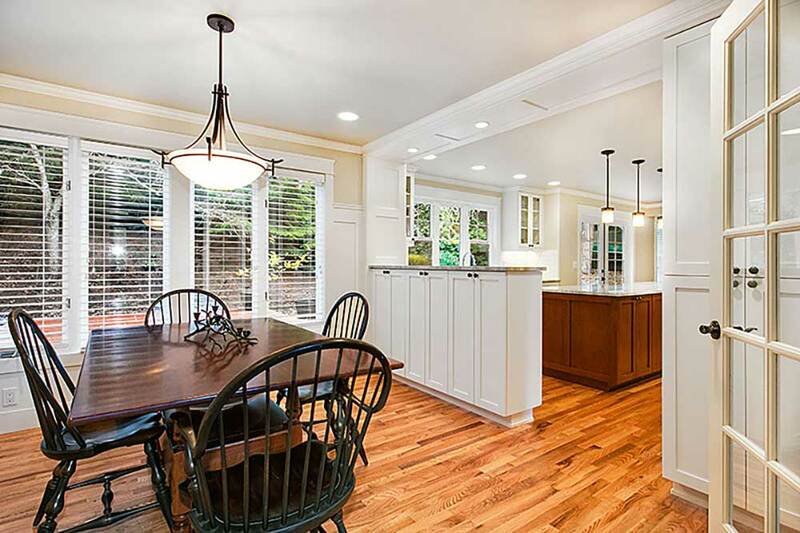 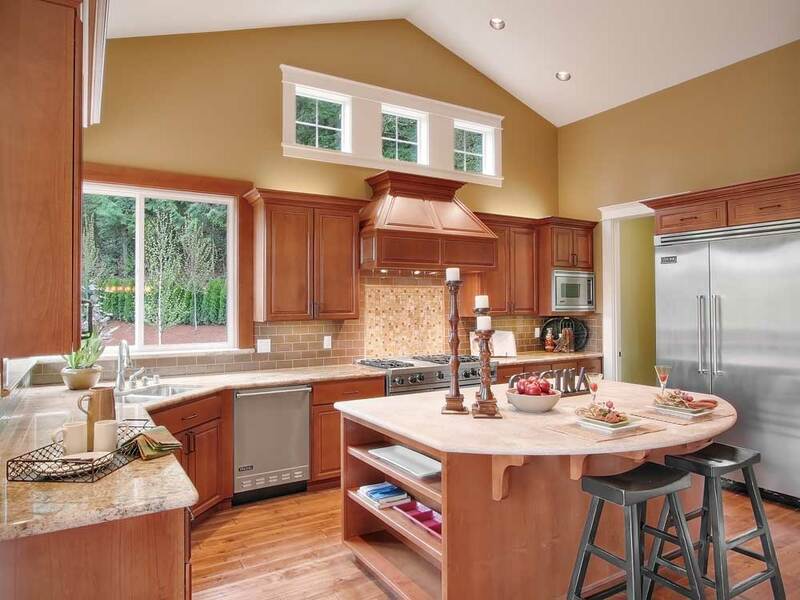 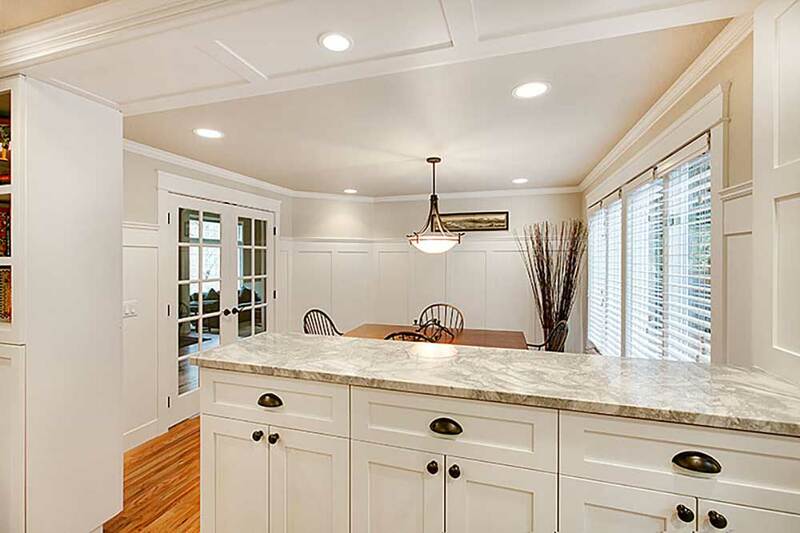 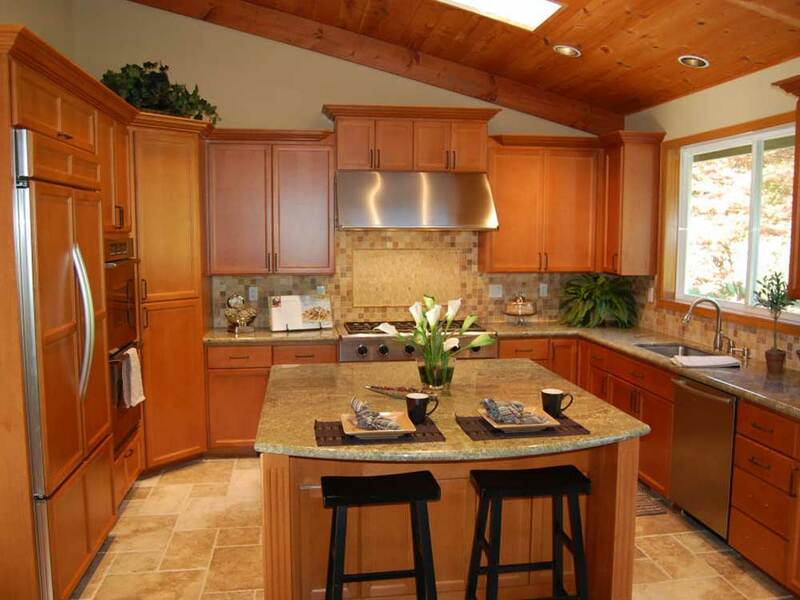 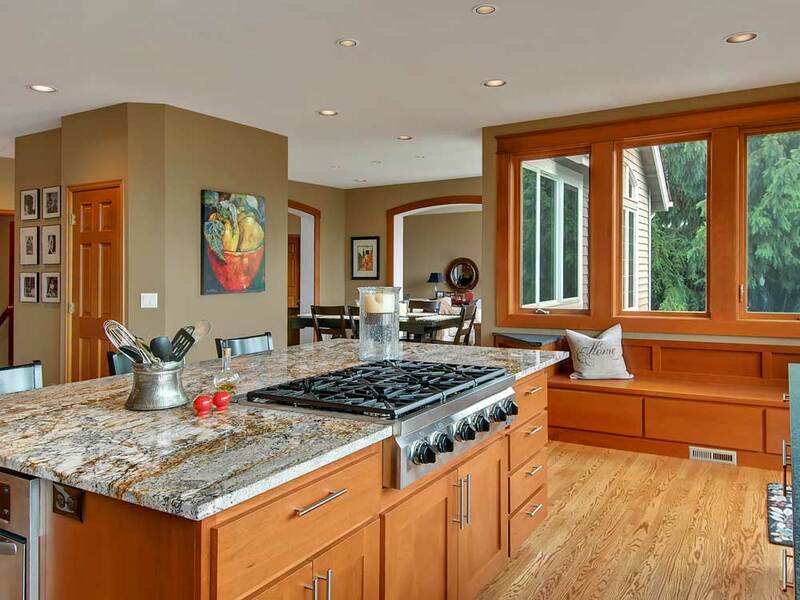 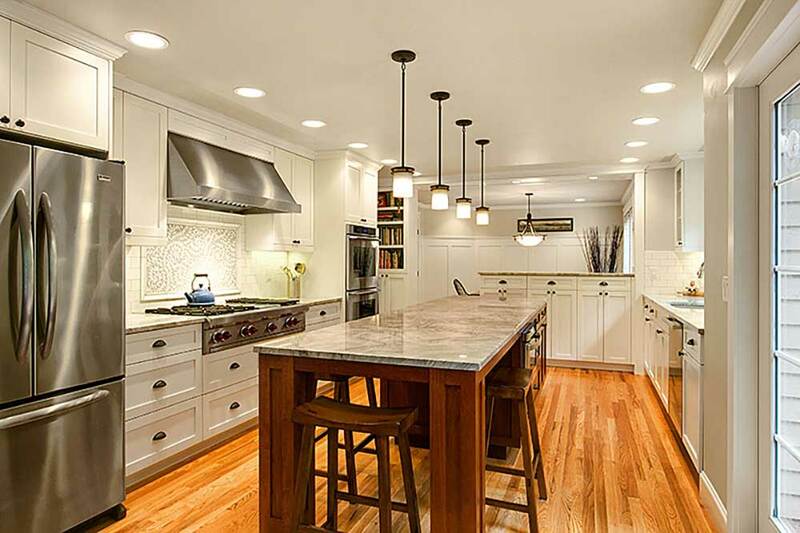 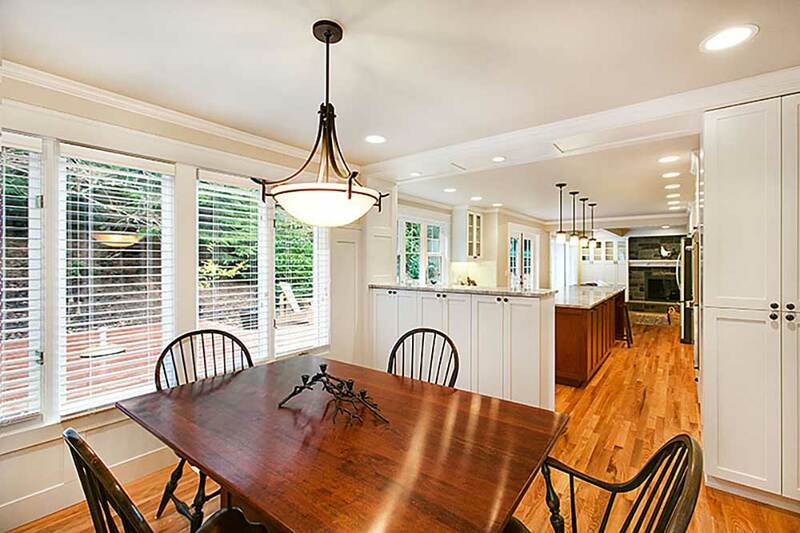 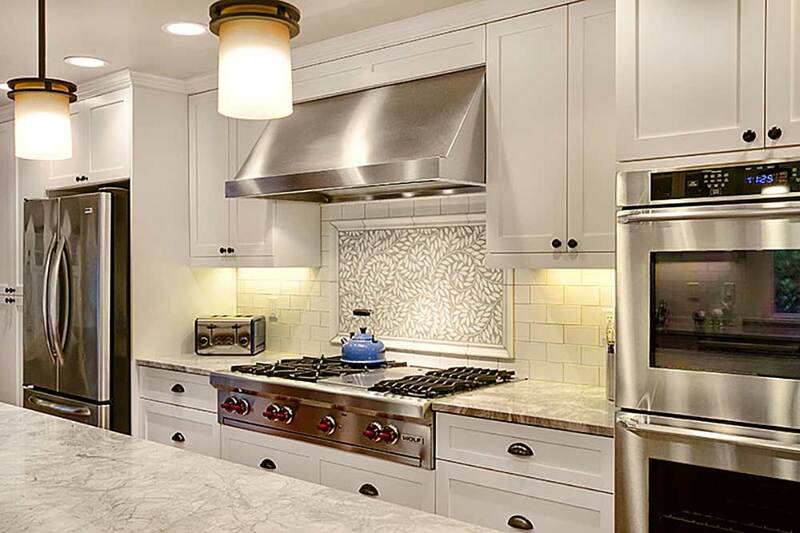 Providing New Construction, Remodeling, Decks, Additions, Kitchen, Flooring, Cabinets, Bathroom, Roofing, Painting, Home Office, Design Build services for the Greater Eastside, Bellevue, Redmond, Kirkland, Issaquah and Sammamish areas of Western Washington.